The Worth 2Legit….is it legit? One of the most important aspects of hitting is being comfortable at the plate. 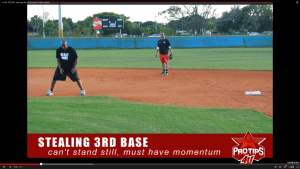 Before stepping in the batter’s box, players should consider what they can do to maximize their comfort level. Having the right size bat is crucial. Wearing batting gloves, to some, is also a must. But what about the bat grip? 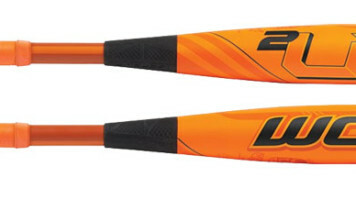 Are the pre-wrapped grips that come standard to metal bats doing the trick? And what’s a good alternative to the sticky mess pine tar leaves behind with wood bats? Lizard Skinsbat wrap is the answer you’ve been looking for. 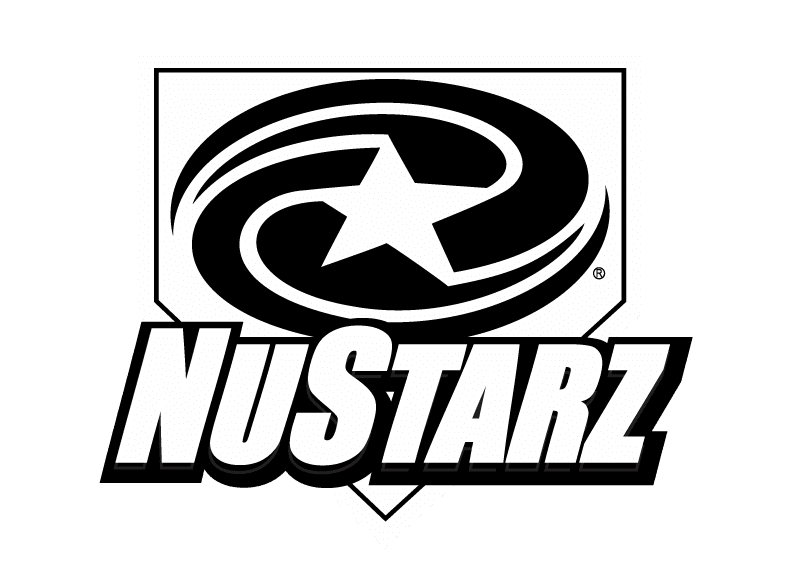 Lizard Skinsspecializes in high quality polymer bat wraps that are designed to increase comfort and confidence at the plate. 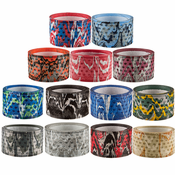 These bat wraps are offered in three different thicknesses (0.5mm, 1.1mm,and 1.8mm) and in a variety of color combinations (including solid colors, two-tones, and camos). Do you like a very thin bat handle that you can get your fingers around as much as possible? If so, the 0.5mm Lizard Skins bat wrap is for you. 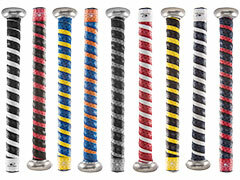 If you like a thick handle with a lot of cushion, the 1.8mm bat wrap is calling your name. Regardless of the thickness you’re comfortable with, all Lizard Skins bat wraps are slip resistant, very easy to put on, and designed to fit any bat (wood, aluminum, composite). 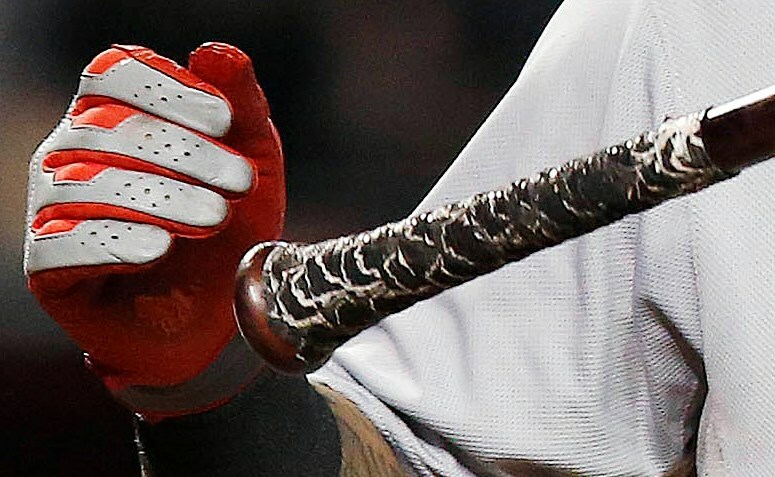 In my many years of baseball experience, I’ve seen it all when it comes to bat grips. Most players just stick with the bat wrap that’s already on it when purchased. Those guys don’t know what they’re missing. Some take the standard grip off and use athletic tape or pine tar for a smaller bat handle. That’s what the 0.5mm wrap is for! 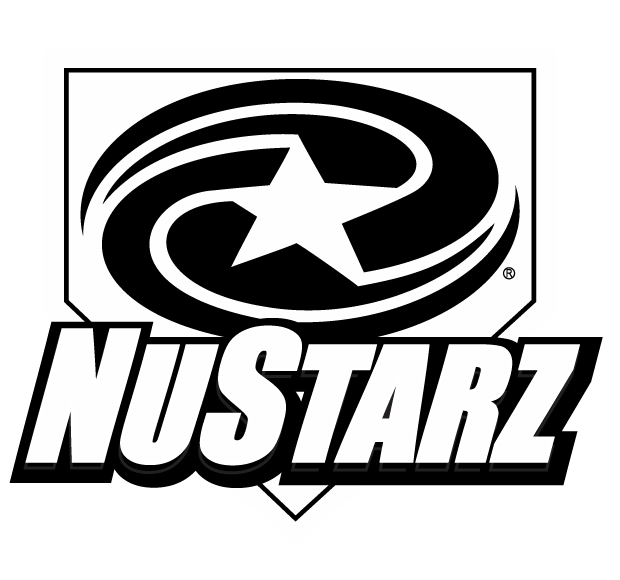 Many Major League players, including Hunter Pence, David Wright, and David Ortiz, have adopted Lizard Skins as their grip of choice and haven’t looked back. I’d say those guys probably know what they’re doing, so take it from them. They’re only perennial all-stars. Lizard Skins bat wraps are hands down my favorite bat wrap, and that also seems to be the consensus among my close baseball peers. There is an undeniable “swag effect” that comes with each Lizard Skins purchase. Players will see your bat wrap and be drawn to it. Once they get a feel for it, they’re going to want one for their bat. I’ve even seen entire teams outfitted with the same color grip and it’s a good look! There is no other bat wrap in the baseball community growing as fast as Lizard Skins. Get on board, and get a grip! Lizard Skins bat wraps are available for purchase here.